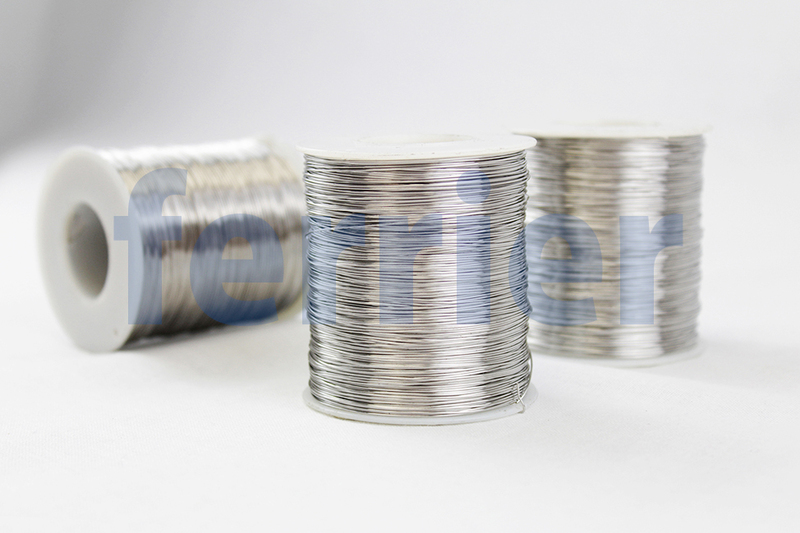 Type or grade of stainless steel. Thickness of wire by gauge number. Thickness of wire in inches (mm). How many feet of wire per pound of wire. How the material is available from stock: coils, carrier or spools. Typical uses or applications of this product. 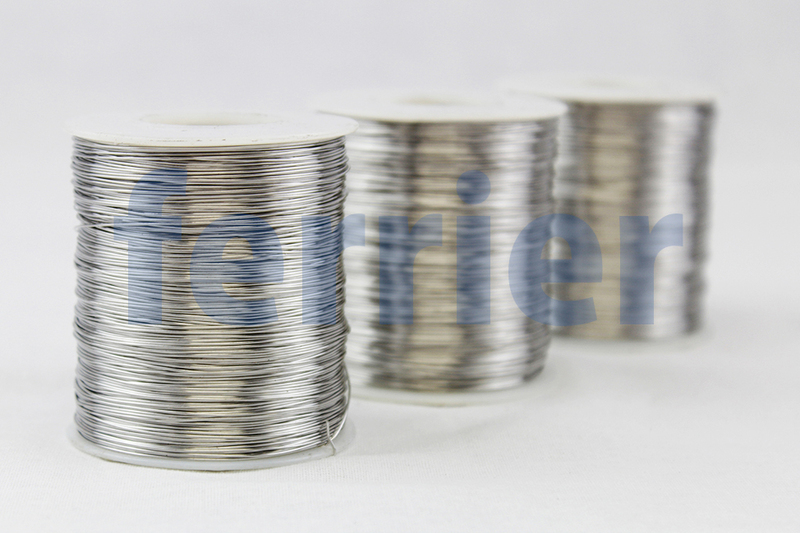 If you do not see the diameter you require or have any questions about our stainless steel wire, please contact us.